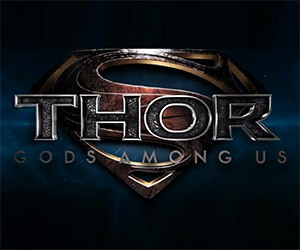 Thor teams up with Loki in an epic battle with Superman and General Zod. Who will win, the God of Thunder or the Man of Steel? Check out this awesome fan-made trailer.